In 2016, China announced its 13th Five Year Plan which emphasized the development of information technology, innovation, new media and Internet Plus. 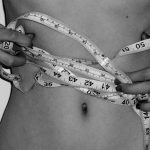 Significant effort where put into it and resulted in positive and encouraging results. In 2018, China accounted for more than 800 million Chinese internet users. It is a 100 million more compared to 2016. 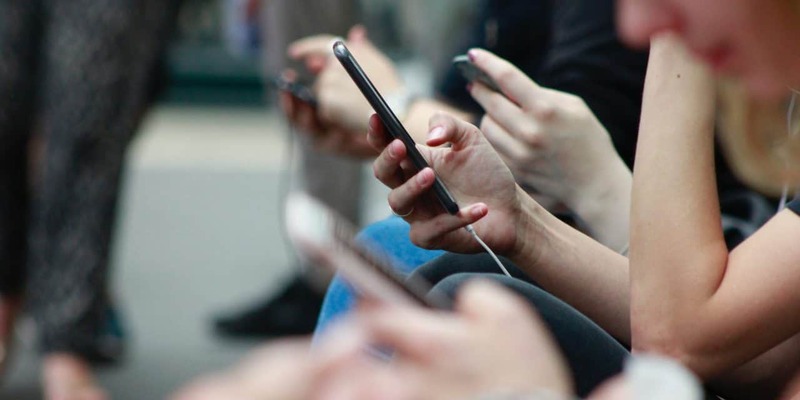 98 percent of these 800 million are accessing the internet through their mobile devices making China the first country to be a “Mobile First Nation”. The country has now an internet user penetration rate of 57.7 percent. 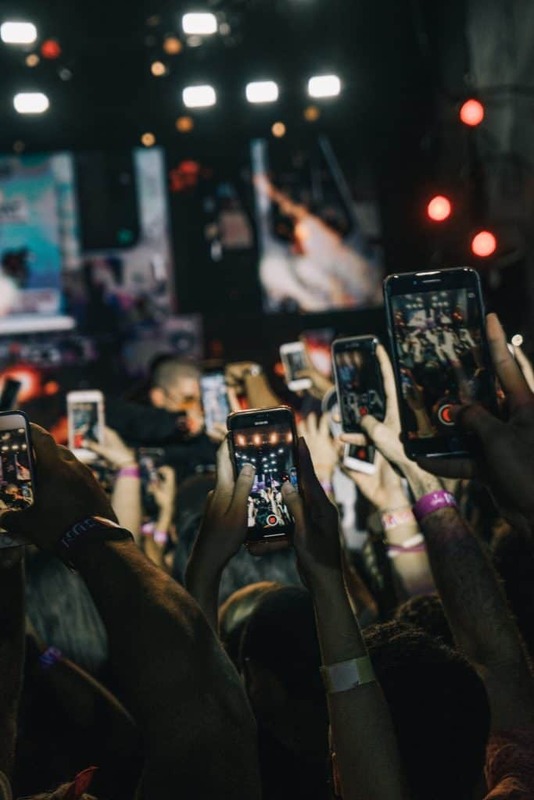 With the continuous improvement of network connectivity and Chinese consumers that can’t seem to separate from their phones, it is necessary for brands to focus on digital marketing strategies such as live broadcasting, short videos, and personalized content. Here are some figures about China’s digital marketing in 2019. 2018 analysis showed that Chinese consumers are embracing companies’ marketing strategies with an average of 44 mobile applications downloaded by each consumer. The global average is 26 applications per smartphone users. This significant number also points out that Chinese consumers are more and more distracted. Some applications are given more importance than others which forces brands to review their marketing strategies. 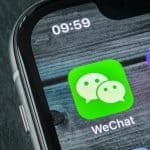 Wechat, the Chinese “all in one app” recorded having more than 1 billion monthly active users last year with 900 million of them using the app daily. The number of Wechat Official Accounts, meaning companies’ account, was around 3.5 million, a number that keeps increasing each year. The Chinese population keeps diversifying itself. As a result, competition is more and more fierce. Companies or brands face two major problems. They need to segment the market differently and propose even more localized products. If segmented right, 80 percent of your company’s sales come from 20 percent of your customers. Millennials were the main target as they represent companies’ key source of growth. However, some brands started to focus on younger generations. The Gen-Z, also known as Generation Z, is the generation that was born after the Millennials meaning from the mid-1990S to the early 2000s whereas Millennials were born between the 1980s and the early 1990s. 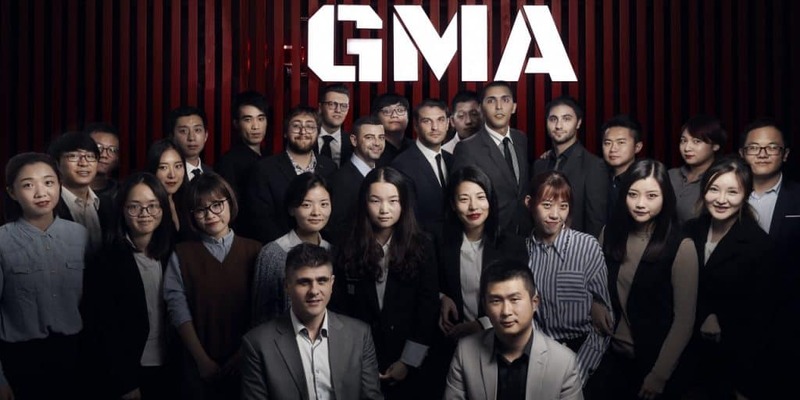 Chinese people part of the Generation Z qualified themselves as free, independent, curious, globally aware and lucky to have grown up in a privileged and comfortable environment. The post-90s generation includes Chinese born between 1990 and 1999 a timeframe almost similar to the Generation Z but described more negatively. It is the second only child generation and they only have known a modern urban China. Older generations use terms such as lazy and selfish to describe them. Thanks to a rising disposable income, the middle-class in China is growing fast. Its number already overpassed the entire population of the United-States. This makes China the country has the highest number of middle-income class population. Another segment is the town youth. They represent all the Chinese between 18 and 30 years old living in third and fourth-tier cities. 491.4 billion yuan is an estimation of China’ online advertising revenue of 2019. A number expected to keep growing at a rate of 31 percent. 70 percent of China’s total online advertising market is for mobile phones. This number is predicted to become 82.8 percent by the end of 2019. As we mentioned earlier, China’s most favored app is Wechat created by the Chinese firm Tencent. With its 1 billion monthly active users, Wechat is the first choice platform to deliver news feed ads, followed closely by QQ and Tencent Video. In 2018, mobile news feed ads represented 24 percent of total news feed advertising, a number growing each day. Display ads represented 11.4 percent, e-commerce ads 19.5 percent and search ads 31.7 percent of total news feed advertising. China’s native ads market has great potential with a total market accounting for 242 billion yuan (35.8 billion dollars) in 2018 and expected growth of 53.5 percent in 2019. There are more and more diverse marketing channels in China. Whereas Chinese internet users open their computer for search activities, they prefer using their mobiles for social media and video play. Today, the online video ads market is worth 46 billion yuan (6.8 billion dollars), the OTT (Over The Top) market 4 billion yuan (592 million dollars), news ads market 42 billion yuan (6.2 billion dollars) and, online live broadcast marketing market 3.4 billion yuan (503 million dollars). As listed above, the advertisement formats are numerous. Previous content marketing and social media marketing showed promising results. Indeed, Chinese consumers perceive them as a source of information and a way to develop their knowledge. They are thus very interested to read about new or trendy topics. Chinese consumers also love short videos with 500 million monthly active users of short video apps accounted for in June 2018. It is considered an essential online marketing channel by many marketers. Even e-commerce giants such as Taobao, Tmall, and JD.com use this channel by cooperating with a dozen short video platforms. As a result, they attracted more than 100 million views. The trendiest short video apps are Kuaishou, Tik Tok and, Miaopai. Kuaishou is the most used one with 231 million monthly active users followed closely by Tik Tok, also known as Douyin, with 200 million of them. Tik Tok registered more than 12 thousand verified organization accounts which include companies, government agencies, and media. 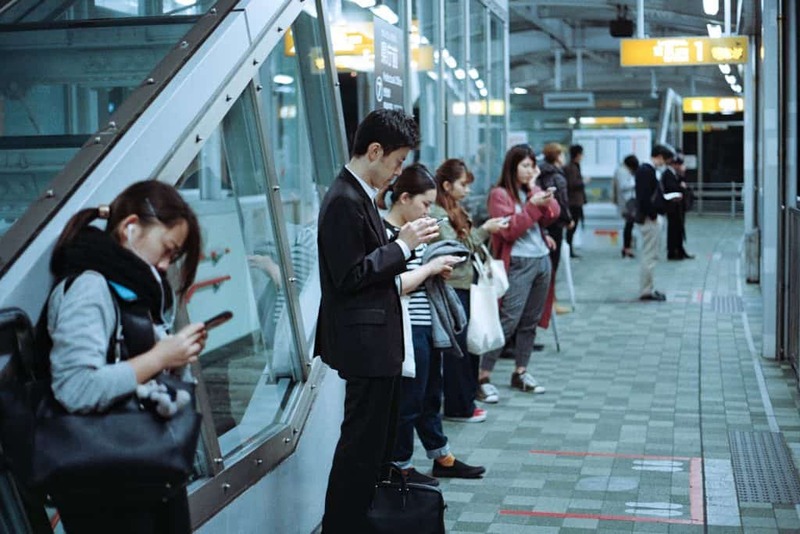 With Chinese millennials and younger generation constantly connected thanks to their smartphone, their time spent on social media and blogs such as Wechat and Weibo keeps increasing. 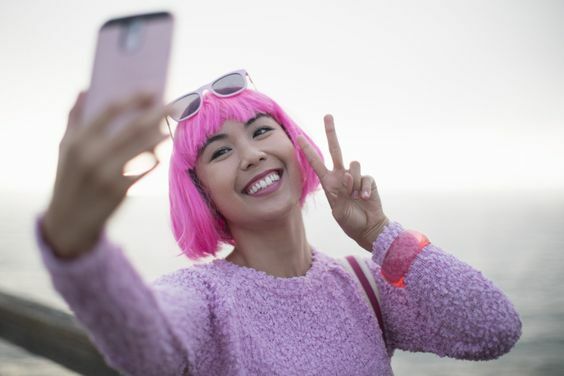 It is estimated that 70 percent of Chinese born after the millennial generation will directly go on social media to purchase products or services. Thus, the importance of the KOL market in China. They can be divided into three types: influential bloggers, celebrities and Wanghong (internet celebrities). 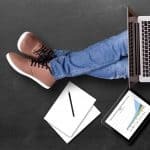 KOLs have a powerful influence on consumers due to their creation of relevant and quality content. Spreading brand awareness through social and live broadcasting e-commerce generates an increase in sales. As we can see a decreasing number of KOL ads on Weibo and Wechat, their influence on vertical platforms such as live-streaming is growing consequently. In 2019, it is expected that brands will increase their investment in KOLs. Indeed, not only they will hire a more significant number of them but also, their prices are rising. China’s 13th Five Year Plan accentuated on the development of Artificial Intelligence ranked 6 most important task among the 69 total tasks. 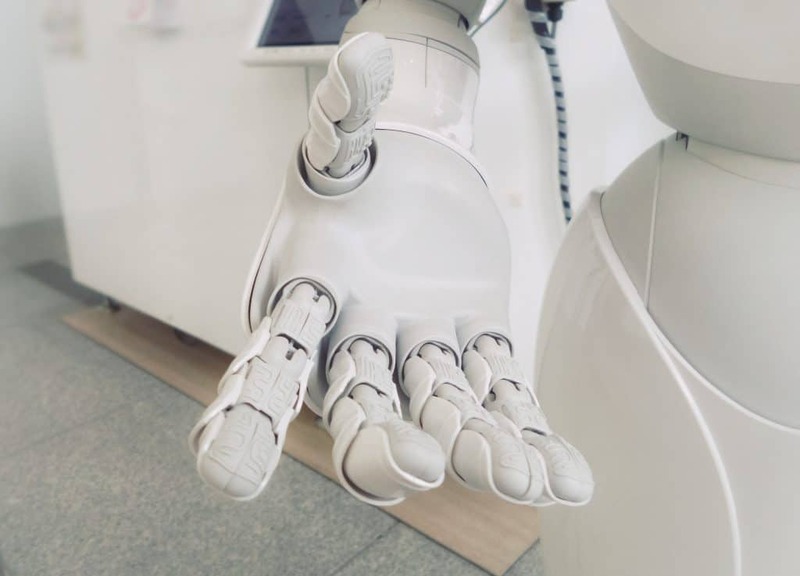 The year 2018 was a key year of the advances made in AI advances by the Chinese. Advertisers and marketers use of AI have increased the efficiency of China’s marketing industry by 20 percent. If AI can have such an impact, other technologies are not to put aside. The Internet of Thing (IoT), augmented reality (AR), virtual reality (VR), advanced speech and facial recognition can all enhance user experiences and create a stronger engagement from consumers. These technologies are the main field of research of Tencent’s subsidiaries, the parent company of Wechat. Tencent, known for its instant messaging app Wechat, Baidu, for its search engine, Alibaba and JD.com, for their e-commerce platforms, is the most important Chinese companies in the technology sector. Thanks to their significant amount of users, the data generated allowed them to extend the number of channels to reach consumers and create even more personalized content. This phenomenon can be illustrated by Wechat’s recent update. 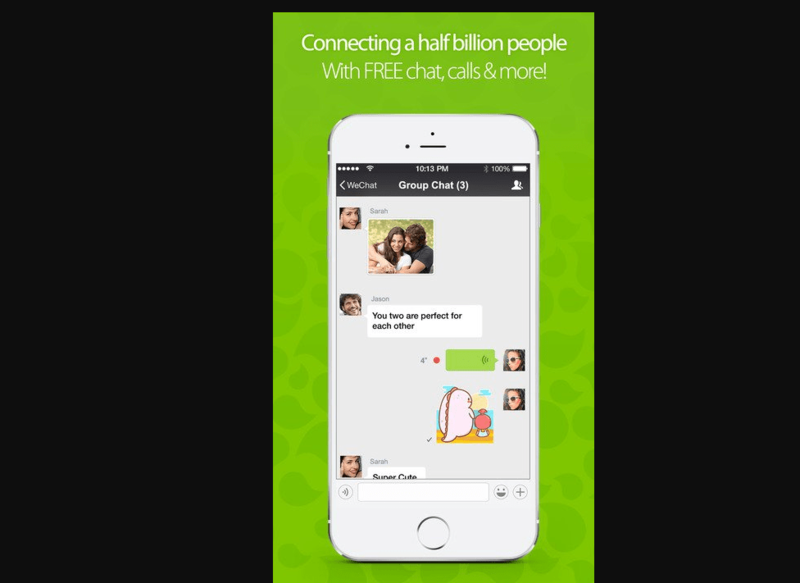 Wechat iOS 7.0 was launched in December 2018, four years after the last update. It has a lighter and flat design but mostly, it has new features. Similar to Instagram and Facebook’s Stories, Wechat’s Time Capsule and Top Stories are taking the Chinese social media giant into the short video market. Users can shoot or upload videos of no more than 15 seconds and add text descriptions, emojis, background music, selfie stickers, locations… By doing so, Wechat is competing with Tik Tok on the short video market. 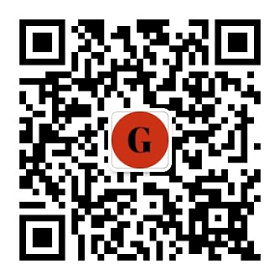 Gentlemen Marketing Agency is a digital marketing agency based in Shanghai. 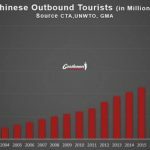 We are specialized in the development of marketing strategies for companies looking to reinforce their presence in China. If you wish to know more about digital marketing trends of 2019, please contact us. How to leverage Douyin for advertising? Big trends for digital are : Videos. and Make your media more attractive . Xiaohongshu/RED – Digital payment – .